Known as the financial center of the Philippines and one of the major financial, commercial, economic and entertainment hubs in Asia, Makati has the highest concentration of multinational and local corporations in the country. 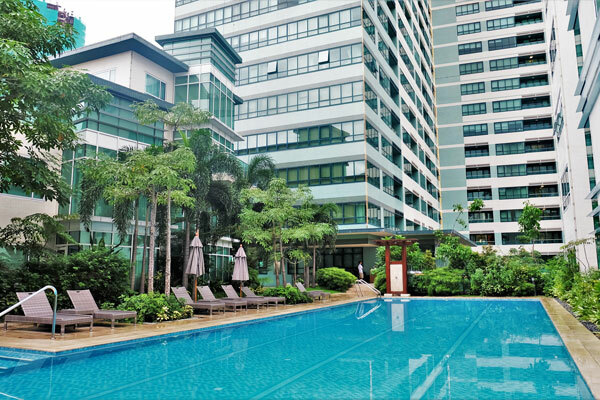 Major banks, corporations, department stores as well as foreign embassies are based in Makati, and many expatriates live and work in the city. Assignees of embassies and multinational companies use Convido Corporate Housing for their extended stay accommodations. 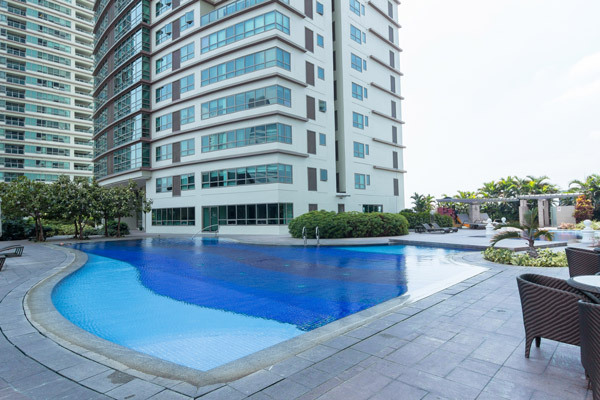 Fully furnished apartments in one of the finest residential buildings, private and convenient and promote cost efficiency. 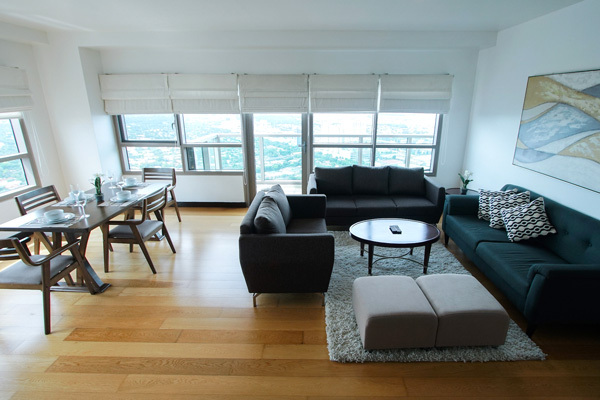 Our serviced apartments are flexibly located within the proximity of offices of our major clients. You can inquire with our client services team as we have more apartments in other areas. 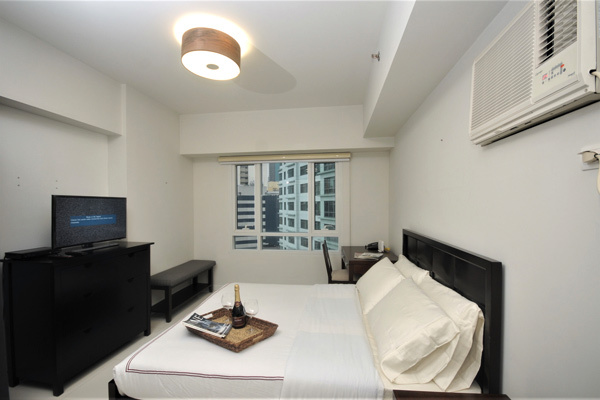 We have a comprehensive range of long term serviced apartment options for Makati City in the Philippines. 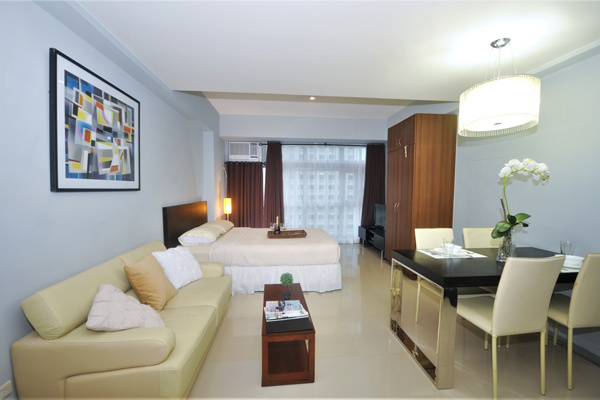 Our Makati City serviced apartments are fully furnished, and are ideal for extended stays. 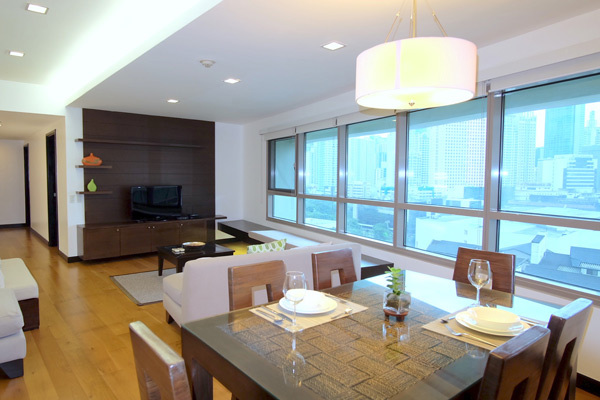 Many of our clients insist on Rockwell when considering a corporate apartment in Makati. 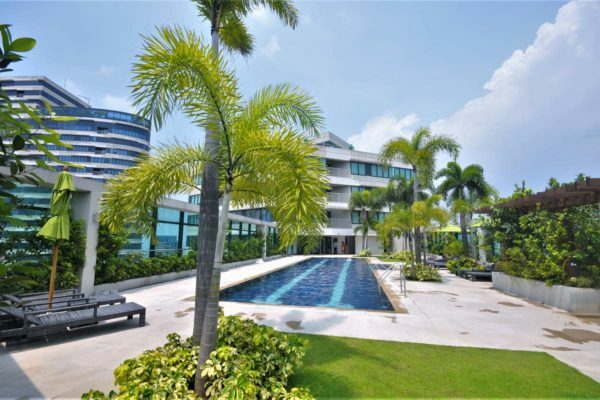 Excellent local amenities, close proximity to the city, fantastic apartment quality and great facilities combine to make this complex a favorite. 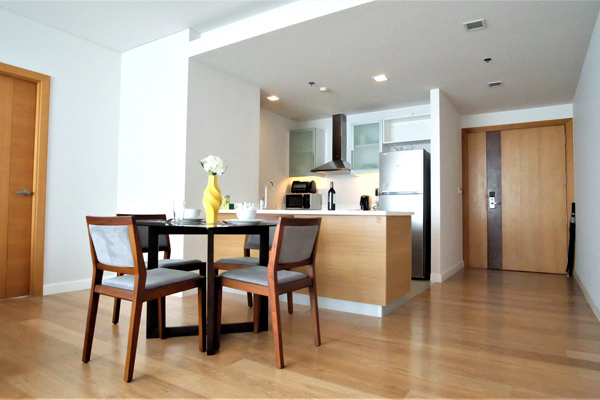 Take your pick from studio, one or two-bedroom apartments. 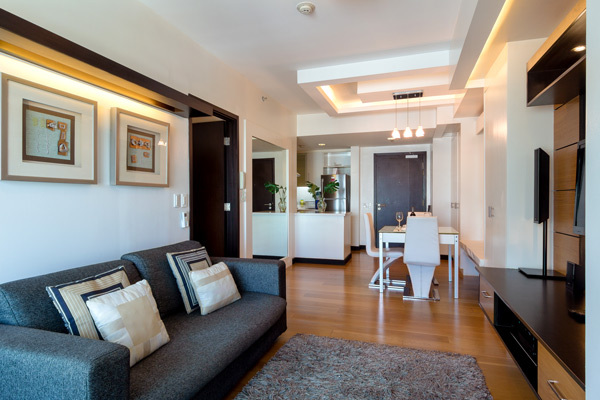 Do you need help finding a corporate apartment? Please fill in your apartment search requirements below and one of our guest services staff will assist you. 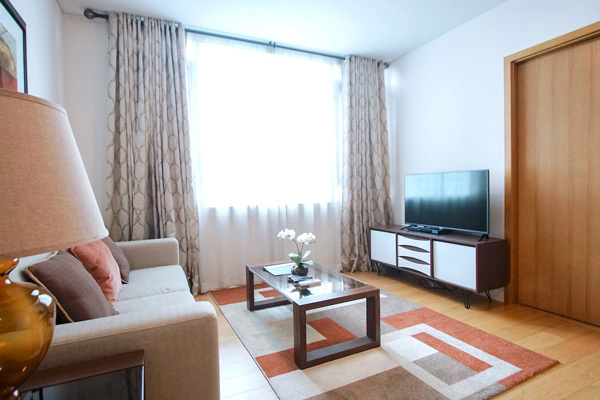 Stylish, well-equipped apartments in great locations. As a guest in our apartments you have access to our personalised guest services support throughout your stay, personal meet and greet for key handover and briefing, as well as 24-hour emergency assistance. Our friendly qualified staff will be there on arrival for key handover and briefing. Very fast with high usage limits (never been exceeded yet!). 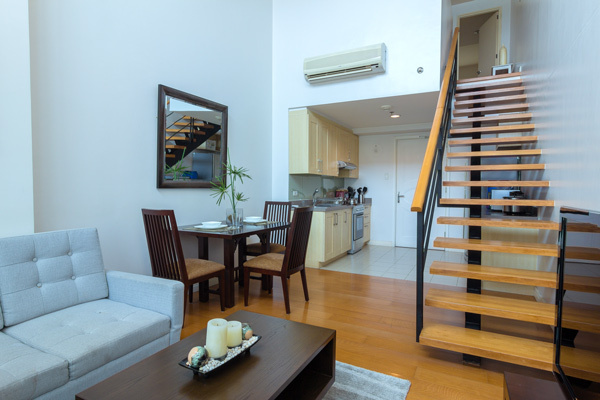 Furnished to executive standards, with freshly laundered linen and all the services connected. Stuff sometimes happens! We are there to help when it does.